The LAMB’S (YAHUSHUA HA MASHIACH’S) Book of LIFE is linked to The Tree of LIFE and The River of LIFE! 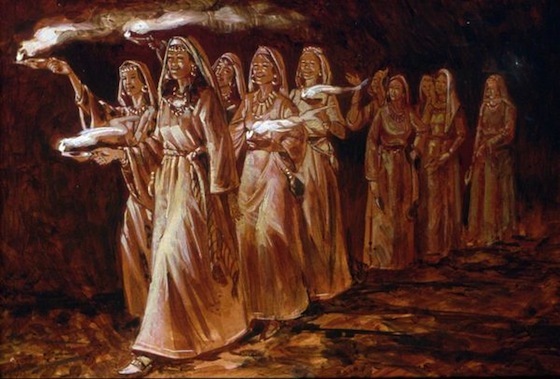 If you truly accept The TREE OF LIFE, which is YAH’S SALVATION, your name gets written in The BOOK OF LIFE then later in the future, you will be allowed to eat of the physical TREE OF LIFE in the Shammayim when you make it to the Shammayim as either The LAMB YAHUSHUA’S Bride or Guest! You will also drink from the RIVER OF LIFE! 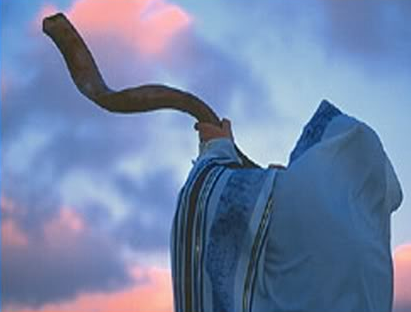 As we commence a New TORAH-Reading Cycle, join us on this wonderful journey! It is great to memorise YAH’S TORAH and at the same time constantly gain new inspiration from it! 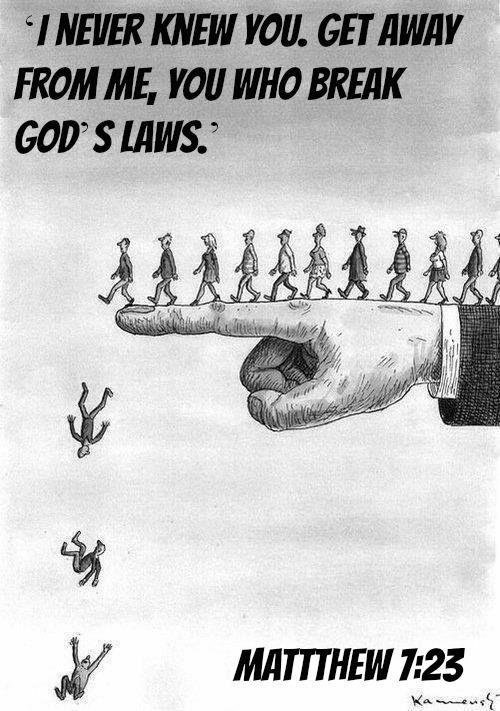 One has good eternal consequences whereas the other has bad/negative eternal consequences! Which one do you prefer, “The TREE OF LIFE” or “The Tree of Knowledge of Good and Evil”? As mankind while in this world, on earth, we are constantly searching for knowledge, we even go as far as gaining degrees of various kinds at the university. We even gain titles while on earth and treasure them so very much but how far can they take us without YAH? All this is temporary – VANITY UPON VANITY, ALL IS VANITY as King Solomon said in the Book of Ecclesiastes. The life on earth is temporary but the life after that is eternal/everlasting/perpetual! 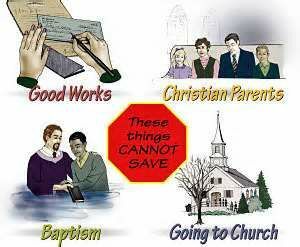 Where you spend eternity matters so much more than anything else in this world! 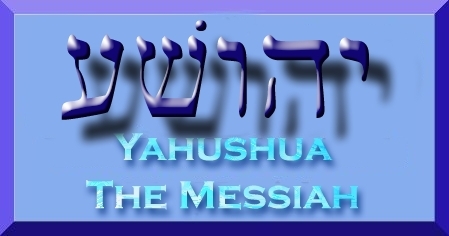 All the knowledge that mankind needs is the TORAH as YAH makes very clear in HaSefer/the Book of Yahushua/Joshua 1:8. This is what we should chase after the most! We ought to start our new days with YAH’S TORAH which is the LIVING WATERS/LIFE GIVING STREAM from which we drink and never thirst again plus the BREAD OF LIFE from which we eat and never hunger again as per HaSefer/the Book of Yahuchanan/John. The Tree of LIFE actually exists in the Shammayim and there will be an actual day when mankind who truly have accepted YAH’S SALVATION will eat from it as prophesied in the Book of Revelation. We ought to chase after worldly knowledge with RUACH HA KODESH WISDOM! for those who take firm hold of it. Those who cling to it are blessed. The TORAH is mainly The First Five Books of the Old Covenant/Testament and The First Five Books of the New Covenant/Testament but also the rest of the Holy Biblical Scriptures! Christianity focuses more on the New Covenant/Testament in particular The First Five Books (Matthew, Mark, Luke, John and Acts). 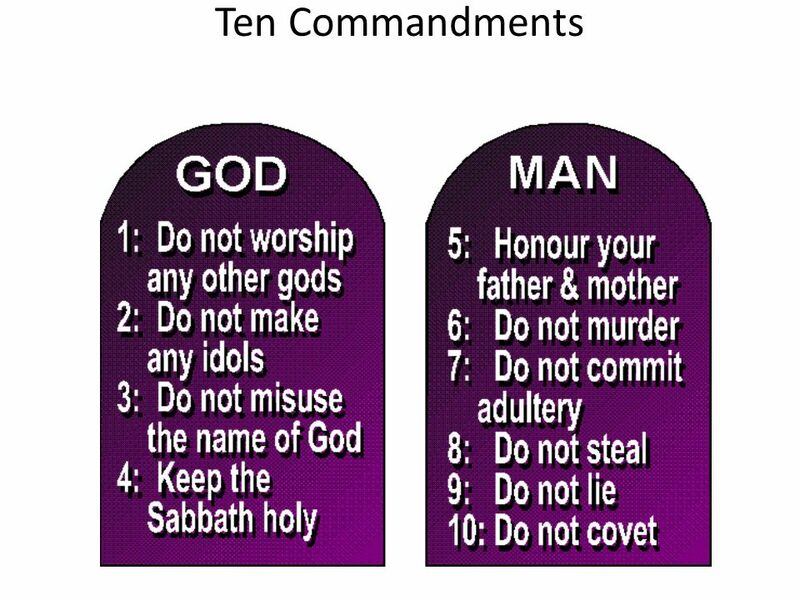 Orthodox Judaism focuses more on the Old Covenant/Testament in particular The First Five Books (Genesis, Exodus, Leviticus, Numbers and Deuteronomy). Messianic Judaism focuses on both! If mankind abides in YAHUSHUA, then YAHUSHUA will also abide in mankind who abides in HIM and that mankind will be many good fruit presentable to ABBA YAHUVEH! 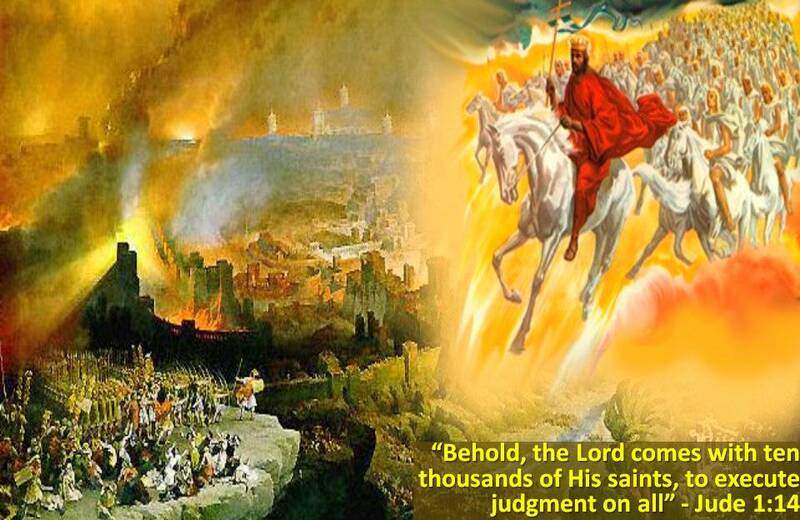 Abiding in YAHUSHUA involves killing the desire to sin against YAH! It includes putting away malice, anger, bitterness, unforgiveness, envy, jealousy, hatred, stealing, lying, etc! 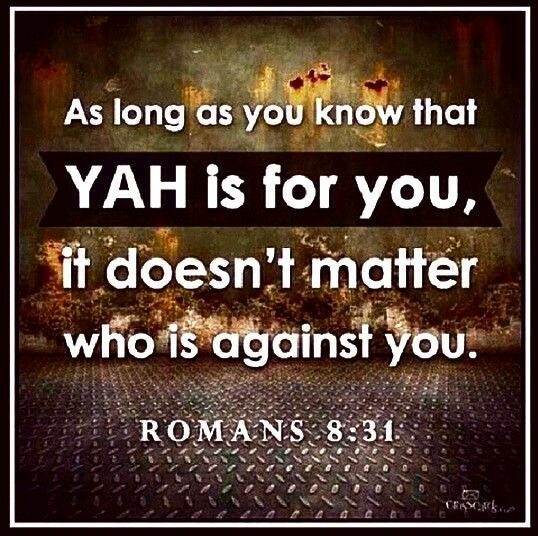 Abiding in YAHUSHUA implies loving what YAH loves and hating what YAH hates! Abiding in YAHUSHUA means picking up one’s cross and walking on and following the Narrow Path which leads to everlasting life! Abiding in YAHUSHUA, the TORAH calls for one to put off the old garment in tge spiritual realm and putting on the New Garment! 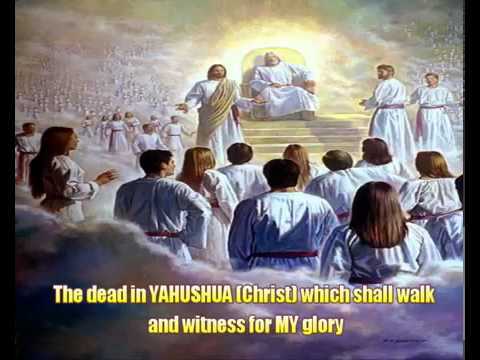 Abiding in YAHUSHUA obliges one to die to self and live to YAHUSHUA, (Romans 12). 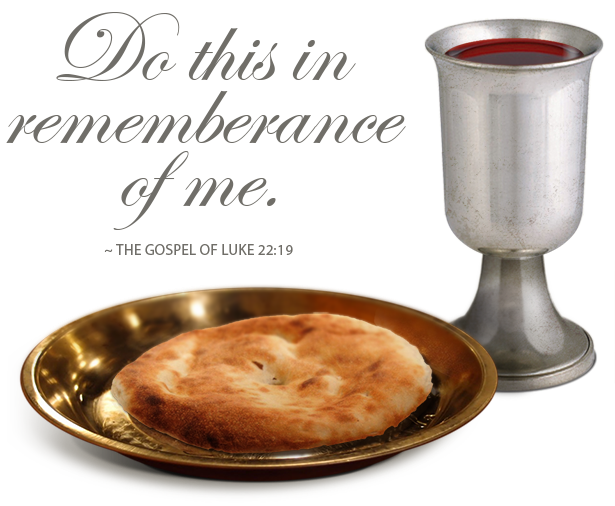 Remember that Apostle Shaul/Paul said, “It is no longer I who lives but YAHUSHUA who lives in me.” Can we all say that? The TREE OF LIFE is healing/restoration to mankind if only they accept it as it is! The TREE OF LIFE is victory for mankind , for from it mankind gains authority over and can overcome Satan, all the other fallen angels/demons and the world! Every year of reading and studying YAH’S TORAH, I learn something new that I didn’t hear of in the last TORAH-Reading Cycle! The same thing happens everytime I observe YAH’S Moedim/Feasts. 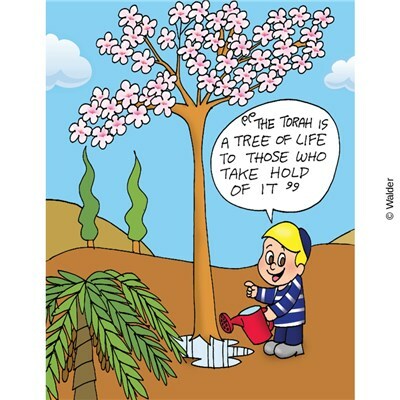 You can’t learn it all in one TORAH-Reading Cycle! Something new will always come up!